So is the arrows library. And the positioning syntax you were using. You cannot give nodes a name that is a formula. It is not particularly useful to give different nodes the same names. This code can be optimized further. It is an attempted compromise between elegance and being very explicit and thus more understandable. 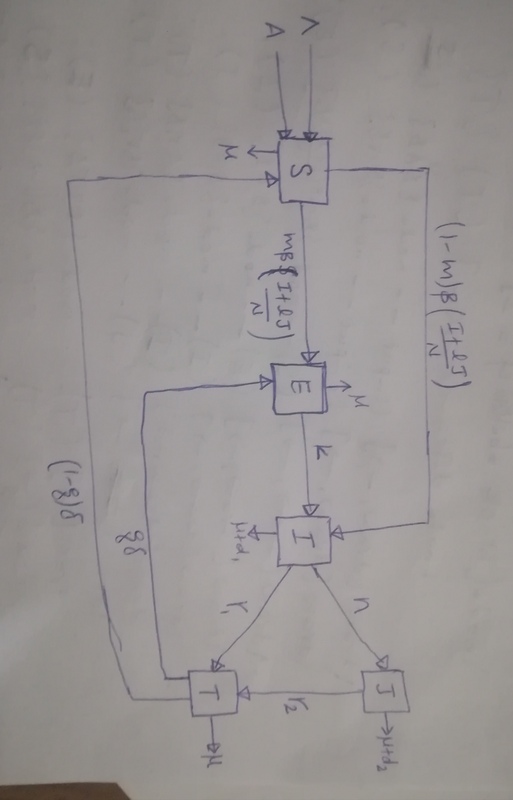 How to evenly space out nodes or in tikz? 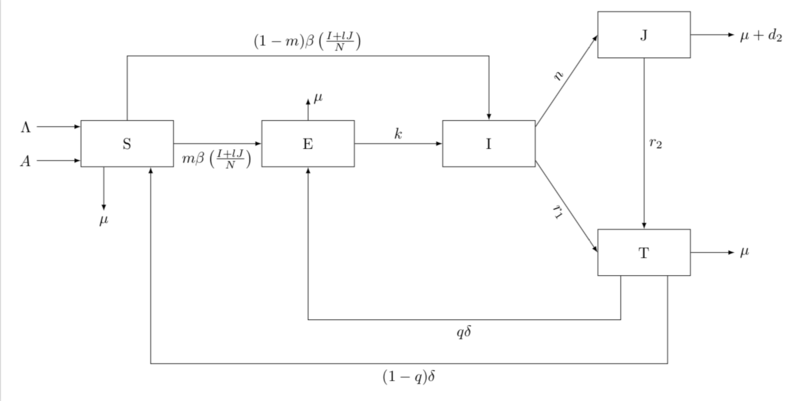 How to plot the schematic diagram of the following diagram using tikz latex?